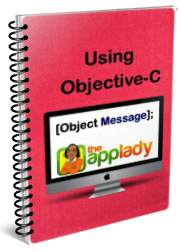 My name is Merlyn, a.k.a “The App Lady” and thank you for visiting my website. I am a stay home mom. I have two amazing children and a husband who adores me. My husband was the one who got the idea for me to learn how to create “iPhone apps” and share what I learning with you.